From St. Peter s Basilica in Rome to Notre-Dame in Paris, Christian churches represent some of our most significant architectural achievements, designed to evoke wonder and awe. Offering unprecedented access to a collection of revered religious landmarks, photographer Guillaume de Laubier takes readers on a stunning architectural tour. 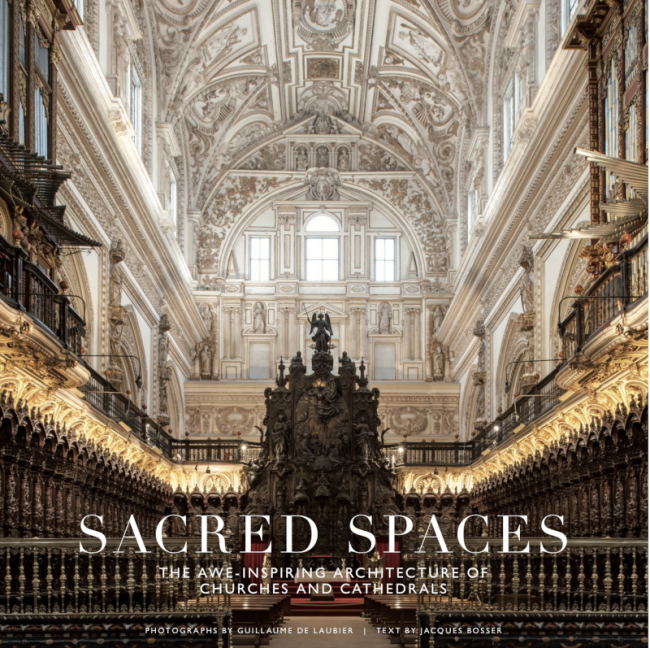 Sacred Spaces showcases breathtaking photographs of extraordinary churches and cathedrals, revealing original, illuminating views of icons, such as la Sagrada Familia in Barcelona, while also shedding light on lesser-known sites, such as Saint Basil s Cathedral in Moscow. Whether Catholic, Protestant, or Orthodox; made of wood, stone, concrete, or glass; Roman, Gothic, Baroque, or modern, the places of worship featured in this richly produced volume present an extraordinary overview of our architectural and cultural history.